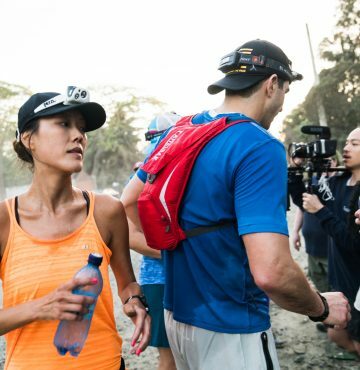 Esther Park has completed the 200-mile Run Across Haiti. Twice. She tackled mountain ranges and averaged a marathon distance each day. When you talk to her, you learn it’s not about her personal accomplishments, but her desire to help, connect with people and build stronger communities. For a long time Esther considered herself a casual. . .
“You’ve reached Sarah. I’m either running, working or sleeping.” That’s what you hear when you reach Sarah Presley’s voicemail. After getting to know her the past 5 years of the Lexus LaceUp Running Series, it’s all too fitting. 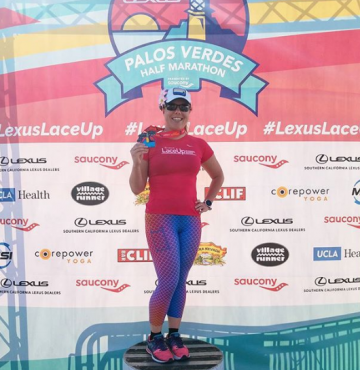 After suffering an unexpected brain aneurysm in her twenties, crossing the finish line became more than just. . .